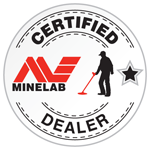 Minelab Equinox 800 – Find it all! 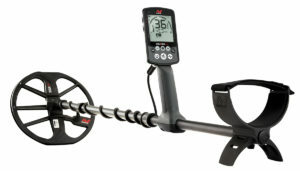 Equinox 800 Minelab all around Metal Detector. Gold Nuggets, Jewelry, Coin, Relics, Beach.